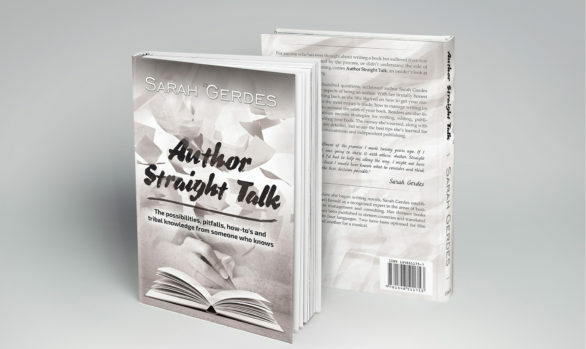 Through nearly two-hundred questions, acclaimed author Sarah Gerdes sheds light on nine core aspects of the business of authoring. In her brutally honest style, Gerdes holds nothing back as she lifts the veil on why manuscripts are really rejected, where the most money is made, what agents really say and do behind your back and why your book isn’t selling. At the same time, readers are introduced to Gerdes’ success strategies, for writing, editing, publishing, marketing and selling your book. The money she’s made, along with the mistakes are detailed, but so are the best tips she’s used for both mainstream and independent publishing.